We are a primary manufacturer, exporter, and supplier of Tanzanite Gemstone based in Delhi, India. 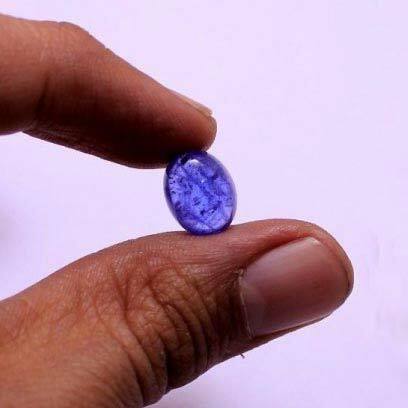 This gemstone is unique as it has a blue color surrounded by a faint hint of purple. These stones are very rare and are mined commercially only in the Mererani Hills of Tanzania. We offer exclusive prices and quick delivery in tamper-proof packaging.